Seafood is a delicious and healthy way to get protein. Fish contains heart-healthy omega-3 fats plus lots of vitamins, minerals, and protein. Try to eat fish at least one time each week. You can bake, grill, pan-fry, or make a soup or stew with fish. You can also freeze raw fish to cook later, as long as it hasn’t been “previously frozen.” Cook fish to 145 degrees F, or until it separates easily with a fork. Search the internet or your library for simple recipes to try. 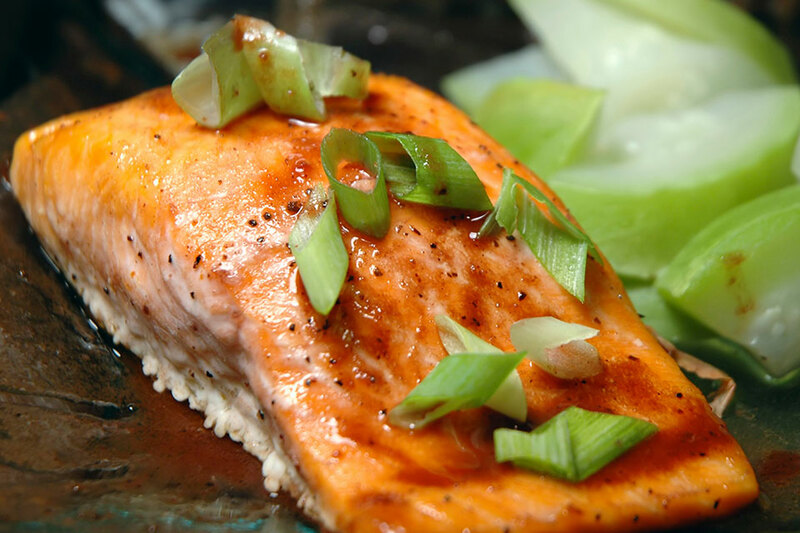 Add some variety and healthy protein to your diet with fish!